We bring to all our client relationships a good slug of experience, the creative economy’s most current leadership practices, the ability to get straight to the point and a 100% unwavering belief that you can achieve your highest leadership ambitions with the right people alongside you. Oh, and a healthy dose of humour too. Emma is a coach, trainer and HR strategist with extensive experience in the marketing communications industry. From senior client facing roles, she switched to talent management at a creative agency before being appointed to the board as Operations Director. 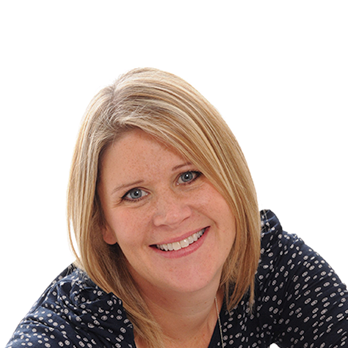 Emma has coached, mentored and managed people at all levels before setting up Slipstream. She is a qualified coach and NLP practitioner and as a protégé of the world’s largest coaching training provider, maintains professional development in the field of coaching and related skills. Carole is a highly experienced professional coach and creative business strategist, having worked with the UK’s most forward-thinking brands. She has led and encouraged creative thinkers in the UK & US to achieve their best-performing work and served on the boards of several major international advertising agencies. 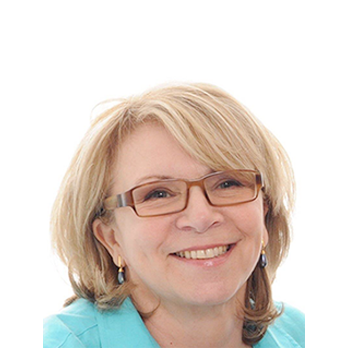 Carole is an NLP master practitioner and business mediator and now specialises in coaching people to create and action new thinking for themselves and their organisations.